Probably, there are no people, who have never experienced with the Lloyds bank in their life. 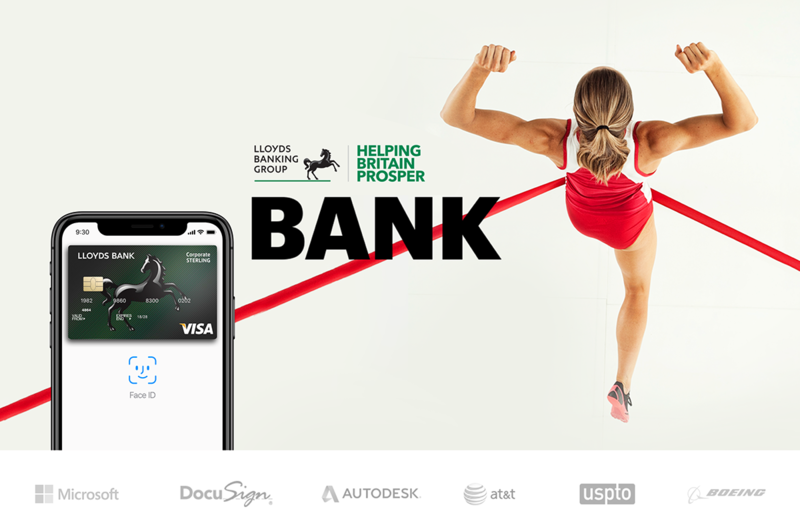 Lloyds provide a good service everything that makes finansial operations chores so much easier: Service Lloyds bank stand for quality, innovative technology and excellent design. 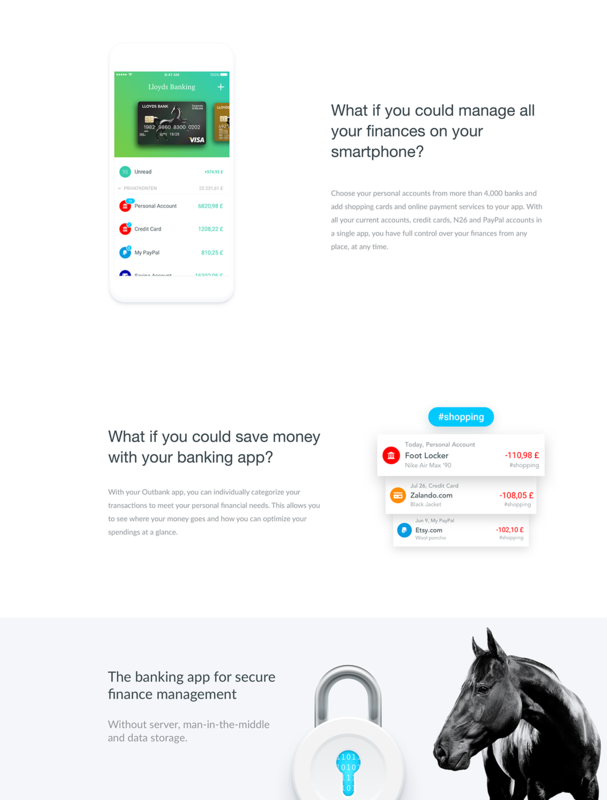 I've done the design of app for the Lloyds bank. It’s based on the “Corporate Design Basic Elements” guide by Lloyds bank.